We are pleased to share our enthusiasm as Environmental Stewardship (ES) finishes 2018 having made significant advanced in attaining several of its primary goals. We are excited to be going into 2019 well positioned to provide best available science into several critical public policy considerations and decisions. 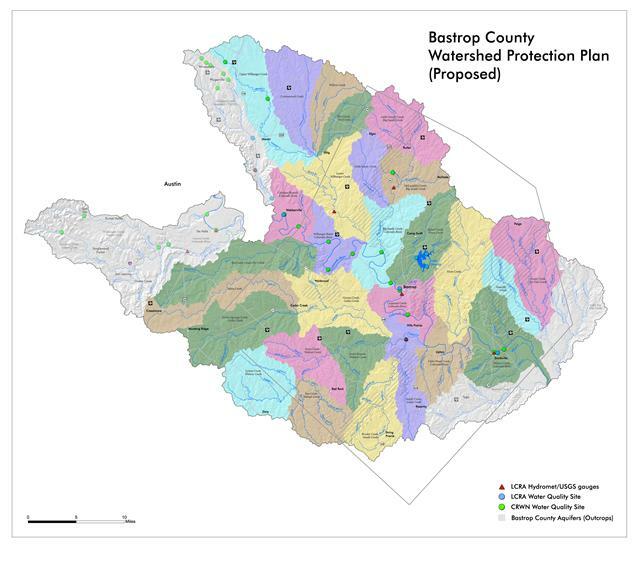 The TCEQ is in the final phase of reviewing the LCRA’s application to amend its Highland Lakes Water Management Plan (WMP). Stakeholders from all sides of the issues made oral comments and submitted written comments during the month-long comment period that ended last week. 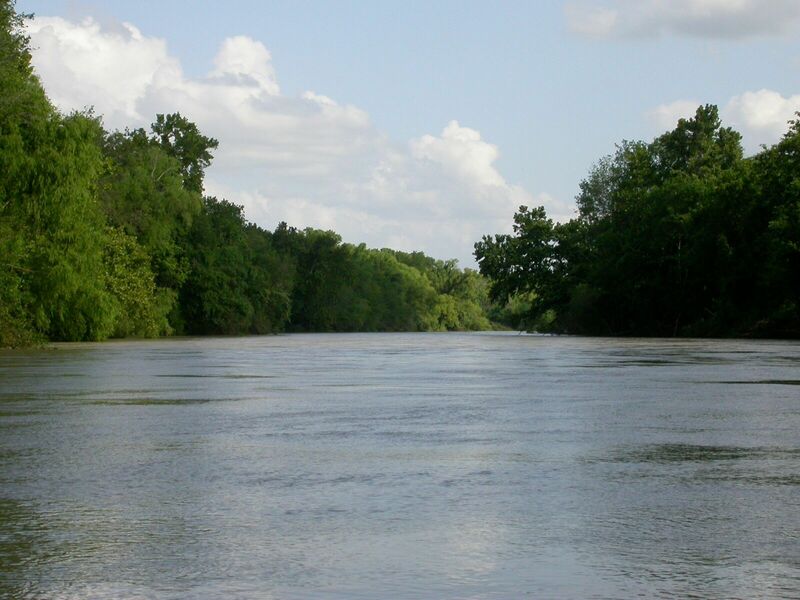 Environmental Stewardship (ES) provided both oral and written comments urging protection of the Colorado River and Madagorda Bay by guaranteeing “essential life support” level environmental flows. ES also urged the TCEQ and LCRA to take a leadership role in doing the studies necessary to understand why more rain in the contributing watershed for the Highland Lakes has resulted in less inflows. This is INSANE. Lost Pines GCD is on the verge of permitting five and a half (5.6) times more water from the Simsboro aquifer than is available. The total amount of Modeled Available Groundwater (MAG) from the Simsboro Aquifer by 2010 is 29,556 acre-feet/year per the Lost Pines Management Plan. Lost Pines is currently considering permit applications for 119,199 acre-feet/yr which is 4 times more water than is available for pumping. Adding the current 45,365 acre-feet/year already permitted brings the total to 164,884 acre-feet/yr which is 5.6 times the amount of water currently available (without considering Environmental Stewardship’s ecological concerns). So far, the General Manager has recommended approval of ALL the applications that have been presented to the Board of Directors. See Permit Concerns for copies of GM Recommendations. 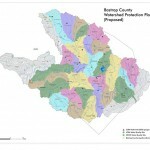 Regular Board Meeting 6:00 P.M.
SMITHVILLE – A no-cost Texas Watershed Steward Workshop on water-quality issues related to the Lost Pines Region will be held from 8 a.m. – 4 p.m. on June 12 at the American Legion Hall, 145 American Legion Road, Smithville.